Welcome to Golden West College, located in Surf City, U.S.A.! 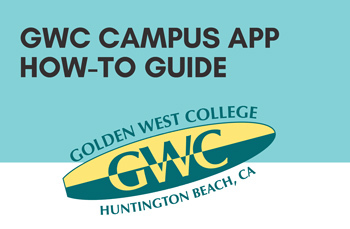 The GWC app connects students to everything you need to succeed in college. Connect with faculty, staff, classmates, and friends. Access a robust campus life calendar, explore campus through a virtual tour, view your class schedule, and get involved with student clubs and organizations. – Classes: Manage classes, create to-do lists and reminders, and stay on top of assignments. – Study Tools: Keep track of study sessions and build effective study habits with our study timer. – Calendar Sharing: See when friends are attending on-campus events or in class. – Attend Events: No more FOMO! See what’s happening on-campus and link up with friends. – Campus Tour: Explore the campus through a virtual tour. 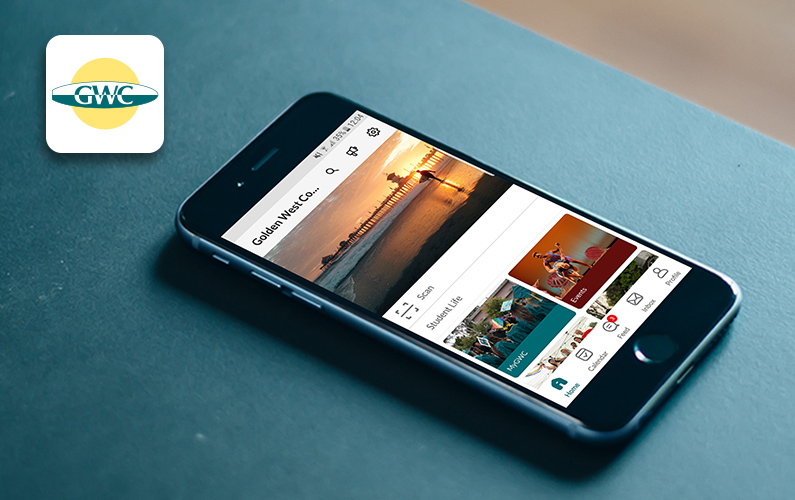 – Deals: Get exclusive discounts for GWC students. – Student Services: Take full advantage of student resources. – Student Clubs and Organizations: Build your social network! Get involved on-campus with Student Clubs and Orgs. – Newsfeed: Join the campus discussion. – Campus Map: Get directions to classes, events, and offices at your fingertips. – Student Messaging: Communicate with friends and classmates.